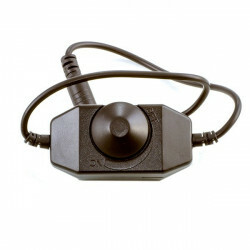 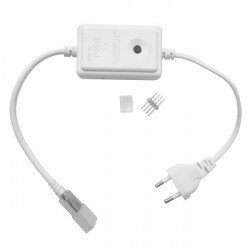 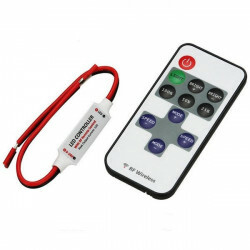 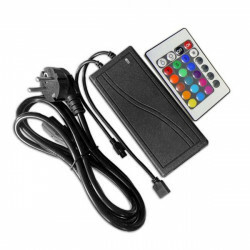 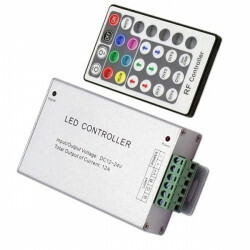 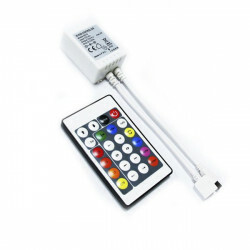 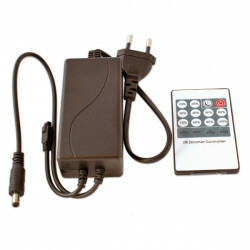 Mini-controller with remote control, for indoor use (IP25). 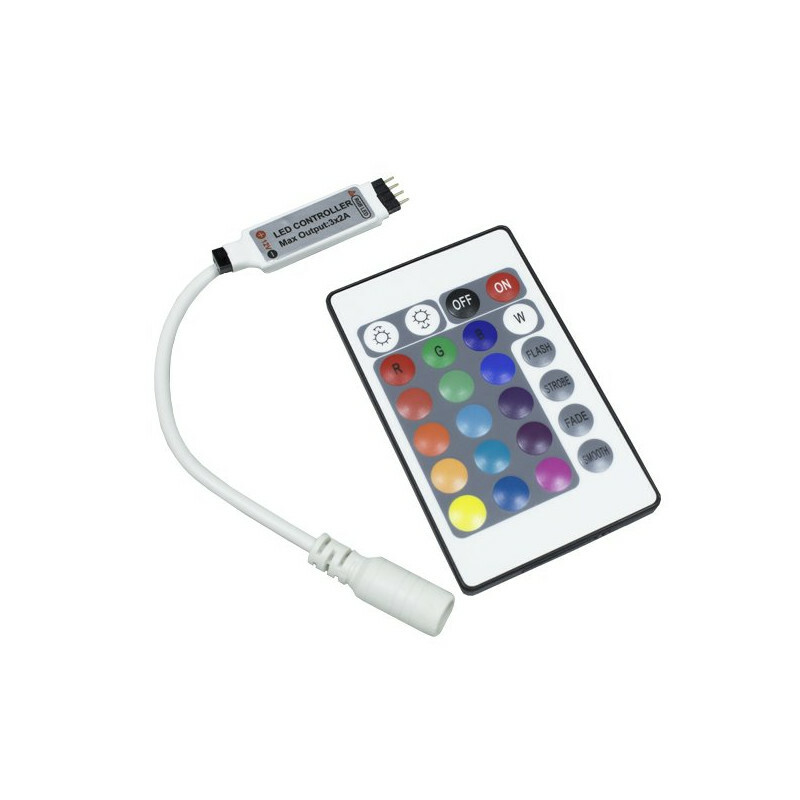 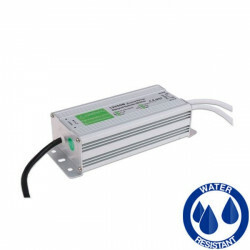 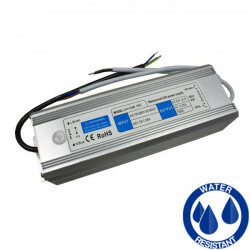 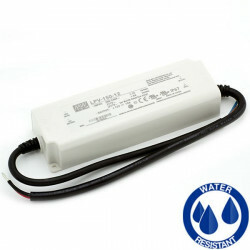 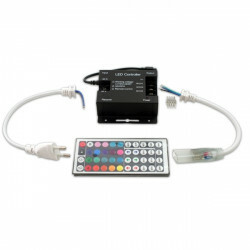 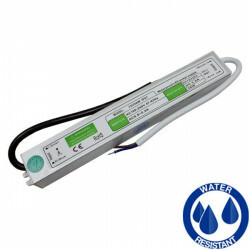 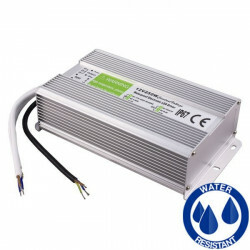 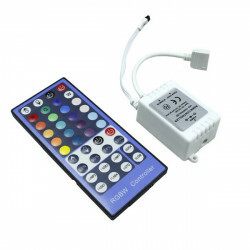 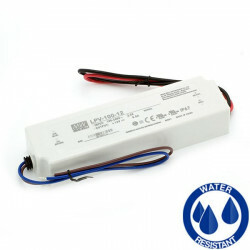 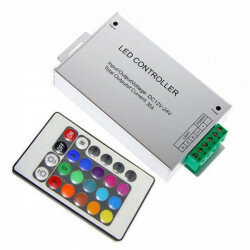 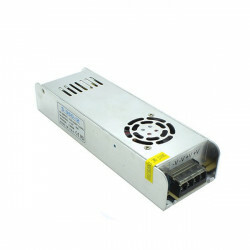 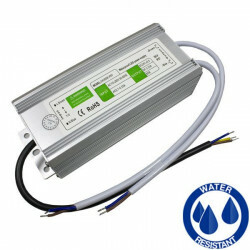 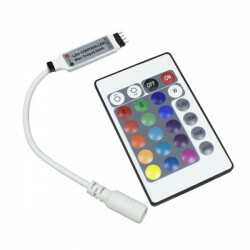 It allows you to control up to 5 metres of 12V RGB LED strip. 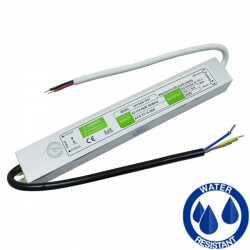 They are easy to install, saving time and money in the installation of LED strips. 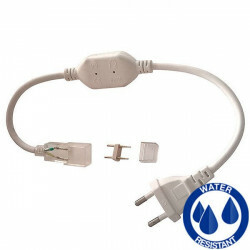 Their small size means that they can be placed anywhere and go totally unnoticed.